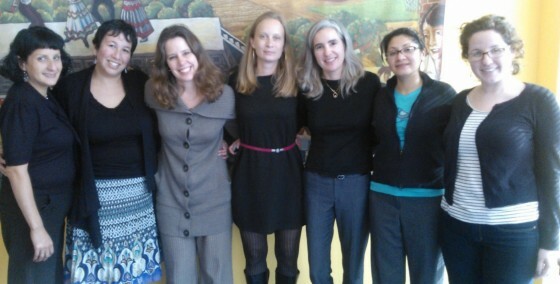 Danessa Luna (second from right) joins the Resource Teams for the GOJoven and AGALI programs and presents her work at the Public Health Institute in Oakland, CA on November 27, 2012. 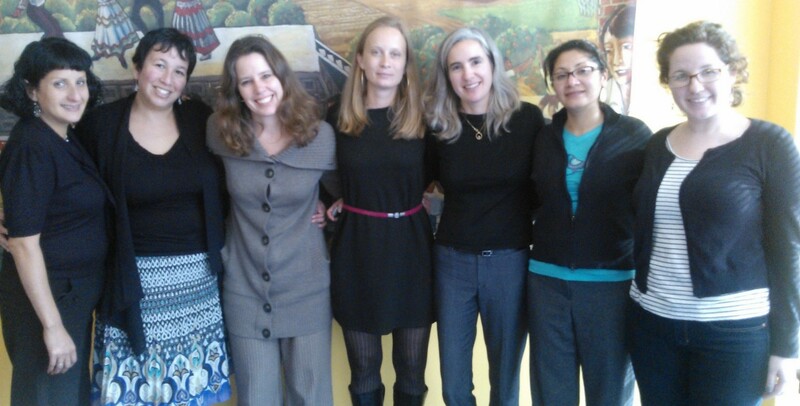 Danessa Luna, the founder of Asociación Generando in Chimaltenango, Guatemala, shared her work on empowering and teaching adolescent girls to defend their human rights with the Public Health Institute (PHI). Danessa’s NGO provides comprehensive services to women who have experienced or are at risk for sexual violence, including legal support, psychological and medical care, social support and temporary shelter to women who are victims of violence. Another facet of the organization’s work focuses on educating women and girls about their health, sexual and reproductive rights, violence and fostering new leadership in young women. Danessa has a long history of collaborating with PHI. She graduated from GOJoven’s Training of Trainers and continues to be a key trainer for the GOJoven program in the areas of gender, violence prevention and sexual and reproductive rights. 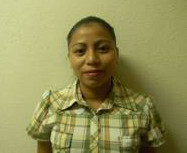 In 2011, Danessa was selected as an Fellow of the Adolescent Girls Advocacy and Leadership Program (AGALI), and for the past two years, the AGALI program has funded Asociación Generando to establish one of the only women’s shelters in Guatemala and also to provide girl-centered services at the shelter for adolescent girls seeking refuge from violent situations at home. Asociación Generando also advocates with the Guatemalan government to implement the law against femicide, which is an increasing problem in Guatemala. On April 9, 2008, Guatemala passed the Ley contra el Femicidio y otras Formas de Violencia contra la Mujer [Law Against Femicide and Other Forms of Violence Against Women or “Femicide Law”] and although the passage of this law is considered very positive on a symbolic level, Danessa shared with us that impunity for these crimes continues and that the number of femicides continues to rise year after year. A graduate in Sociology at San Carlos University in Guatemala, Danessa is currently a Fellow of the International Fellowship Program (iLEAP) inSeattlefunded by the Seattle Foundation, where she joins a network of change leaders that are committed to building strong global partnerships for social change.